We are all guilty of forgetting to brush our teeth or eating poorly due to the lack of time we have in our busy lives. Unfortunately, this can have severe consequences on our dental hygiene, especially when it comes to plaque. 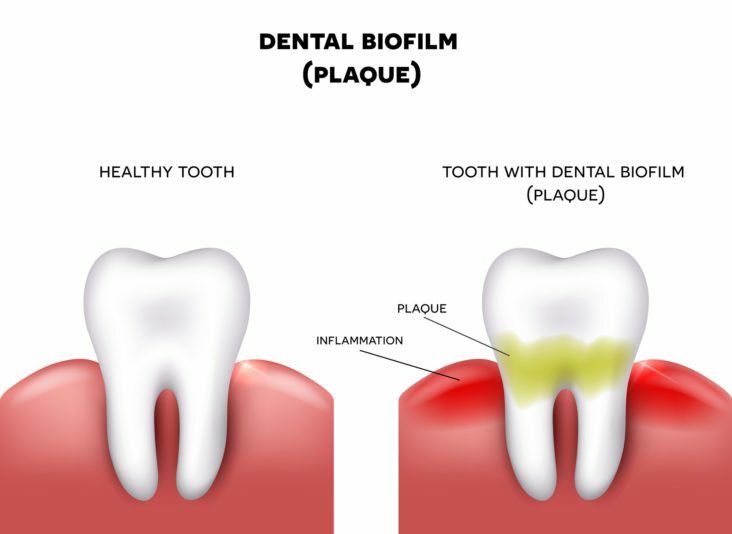 Plaque is something we all have but if it is allowed to develop it can cause some dental issues. From cavities to gingivitis, it can stop your mouth from looking and working as good as it should. Here are some things you might be doing that can cause plaque and increase your chances of buildup and disease. One of the most efficient ways of removing plaque is by brushing twice a day. It can be easy to forget all about it when you’re in a rush or want to go to sleep straight away. But if you consistently don’t brush twice a day, it encourages the plaque to linger and become hard. This hardened plaque, otherwise known as tartar, can only be removed by your dentist with specialist tools and equipment. The buildup will force the enamel on your teeth to wear away, making them more susceptible to damage. Use your phone to set alerts to remind you to brush your teeth in the morning and evening. It only takes a few minutes but can make a substantial difference. Whether you have a fear of the dentist or keep forgetting to reschedule, not having check-ups can cause more plaque to form. Even though you might be brushing daily, that doesn’t necessarily mean you are removing all of your plaque. If you haven’t had a check-up for a while, it’s likely you will have some plaque buildup that needs to be removed. Seeing your dentist twice a year minimum is something we all should make the effort to do. Not only can it help you reduce and remove plaque, but it can also pinpoint other serious dental concerns before the worsen. 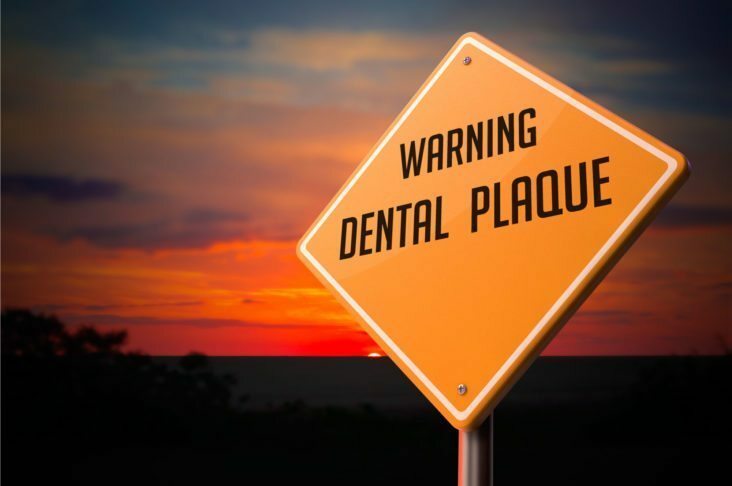 Make an appointment with a dentist today to get your plaque under control. A lot of people find flossing difficult to master and inconvenient. But not doing it every day means that bacteria and plaque can form in between your teeth and gums. If left, this can quickly progress and result in symptoms such as bleeding, tenderness, and painful abscesses. While brushing is brilliant for removing plaque, flossing gets into these hard to reach places. There are some varying floss products available that you could try. So if you haven’t been successful in the past, you can try a different method. Talk to your dentist about the available options and which they would recommend you use. Carry your floss around in your bag or jacket and use after meals. We all lead busy lives, whether it’s at home or work. But now you know which things you shouldn’t be doing, you can now change your habits. Otherwise, you will undoubtedly experience gum disease, yellowing and potential tooth loss in future.